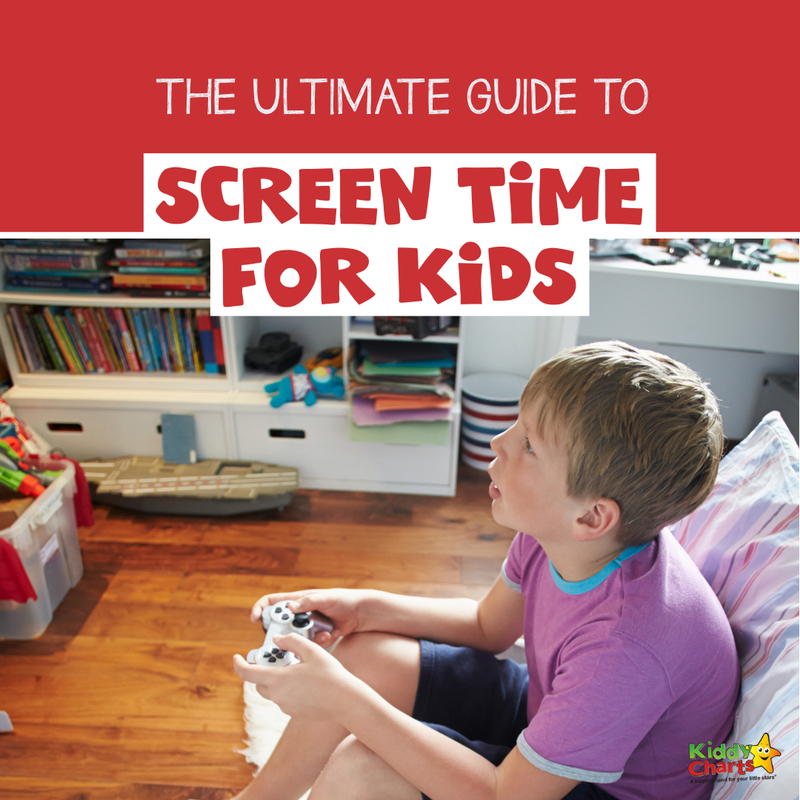 Screen time for kids; how do you manage it, what can you do to limit it, do you even bother? If you are anything like us, screen time can be a total NIGHTMARE trying to organise in your house. There are ways that the big tech companies have finally started to help. With both Apple, and Google trying to tackle self-management, and giving tools to parents to help them to manage their time on screen. But what have other parents got to say about managing screen time for kids, and can we learn anything from those that have been on the frontline! Why bother managing Screen Time for kids? Thinking of alternatives can be so much fun for the kids and you; so why not limit it, and expand their minds? Little Sprouts Learning has an excellent article on the effects of screen time on our kids, and What’s Up Fagans have some ideas for what to do when kids AREN’T on their screens that help with independent play, as well as using less screen time to encourage more reading. Definitely worth taking a look, so if you do limit screen time, you have some great ideas in your back pocket. Emma Owl has ideas on balancing screen time with exercise, and that sounds like a perfect combination to me! Use an App; In the KiddyCharts household, we use Moment; we are a Apple home. This app is brilliant, but it isn’t cheap. Personally, we find the help it provides out ways the costs, and until we have all upgraded our iOS to the latest version and Apple Screentime works, this is what we will use. We can see what everyone is doing, and track time on devices across the family. Limits can be set for each day, and “quiet time” as well. You can even set up a period irregularly, for example for homework, or even family meal time, when devices can’t be used across the family. 4 simple ways to reduce screen time; What Do We Do All Day has some really easy ways to reduce time on screens – why not take a look? ONE way to reduce screen time; In addition, What Do We Do All Day has one simple trick to help cut down screen time for kids – bet you are dying to know what that is, right? It is actually GENIUS. Technology tokens; Perhaps you are looking for a creative way to manage screen time for kids in your home? Well, pop over to One Creative Mom, and look at these amazing tech tokens! Do you even need to limit screen time? We limit screen time in our house, but that doesn’t mean that it is right for everyone. The Soccer Mom Blog have approached screen time in a very different way. There are no constraints, but more of an emphasis on responsible usage; it is a great idea and could well be worth exploring, so pop over and take a look. Once you have decided what on earth to do about screen time in your house; you are likely to be aware of all the dangers that online time can bring. 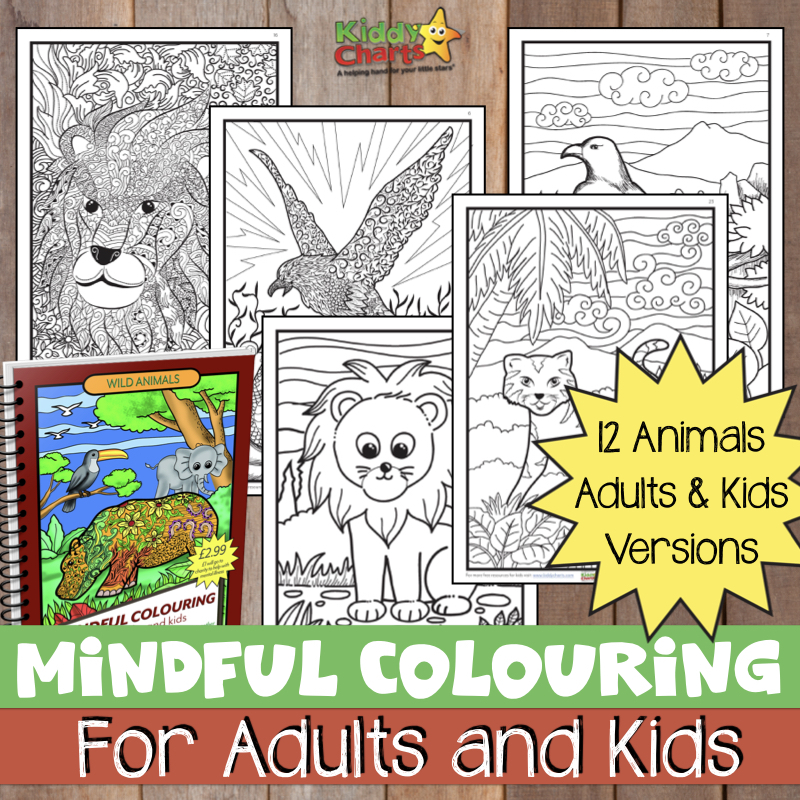 There are some great resources both on KiddyCharts and beyond to help on this, so why not take a peak? If there is ONE THING to do with your kids for safe online gaming, its this…. Really a game changer. Fun with Mama has advice on managing addiction on YouTube. Something that is worth being aware of before you start all this of course! 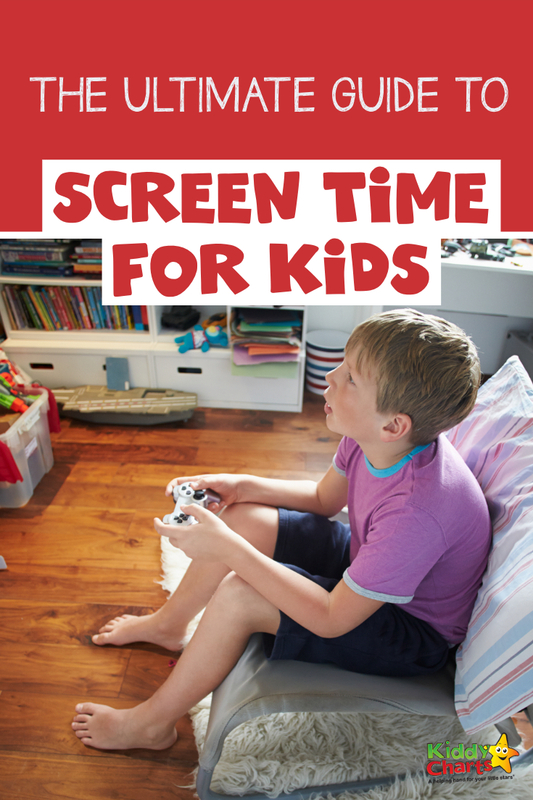 We hope that this gives you all you might need for managing kids screen time – Encouraging Moms at Home even has a screen time contract for you if you feel you might need one! If you like this article, do sign up to our weekly newsletter for more of the same.